Berkeley Heating Services - Central Heating Engineer, Plumber based in Bexleyheath, Kent. With over 30 years' experience in the industry and a total commitment to quality service and customer satisfaction, the team at Berkeley Heating services will help you. Whatever your requirements, we can give you total peace of mind with the knowledge that you are in safe hands. Plumbing and heating plays a very vital role in your home, and we understand how having a broken boiler can ruin your day. 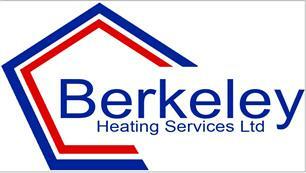 At Berkeley Heating Services Ltd, we will identify and rectify any issue as soon as possible, keeping your home warm. View our customer reviews and contact our heating engineers today for a free no obligation quote.